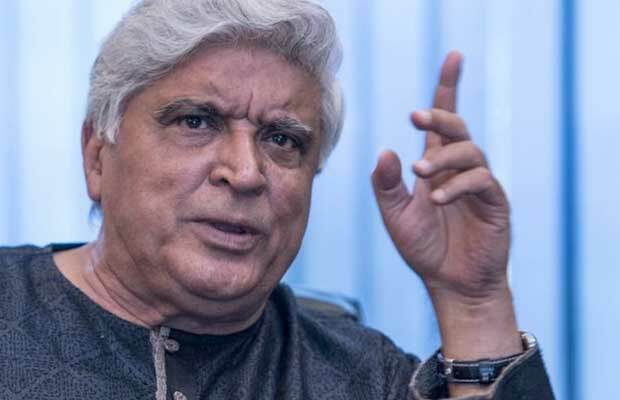 A Jaipur based advocate has filed a case against Javed Akhtar for Hurting Rajput sentiments owing to the Padmavati controversy. Sanjay Leela Bhansali‘s Padmavati seems to be drowning in murky waters of controversies deeper and deeper. Jaipur based advocate and self-acclaimed activist Pratap Singh Shekhawat has filed a police complaint against poet and lyricist Javed Akhtar. The reason for filling this police complaint was Javed’s remark that no Rajput rulers ever fought against the British Invasion. “The Rajputs and Rajwadas never fought against the British and now they are taking to the streets against a film and a filmmaker. All these ranas, rajas and maharajas of Rajasthan were serving in the courts of the British for 200 years. Where did their Rajput honour and valour go that time?” this was Akhtar’s comment when asked about the infamous Padmavati row by a leading news channel in Lucknow. As an aftermath Rajput Karni Sena, the fringe group that has been leading the protests against Sanjay Leela Bhansali’s Padmavati said they will ensure Akhtar is “banned” from entering Rajasthan from now on, as reported by NDTV. Rajput Karni Sena’s President, Mahipal Singh Makrana said if Akhtar “dares to enter Rajasthan, we will thrash him on the street”. Threats have been made to behead director Sanjay Leela Bhansali too. Due to this, the security at the offices and houses of Deepika Padukone and Sanjay Leela Bhansali have been increased. Deepika’s family home in Bangalore too has been granted police protection. Initially, Padmavati was set for its December 1st release but due to incomplete paperwork, the film has been sent back to CBFC for reviewing. Previous articleBigg Boss 11: Sayantani Ghosh Comes Out To Defend Arshi Khan, Slams Hina Khan For Her Remarks!